Author, speaker and agent for social change, Kevin Carroll offers a plethora of pithy and playful prose to ponder. Once upon a time, aruba children lost their love of books. but they’re back in touch with reading, thanks to an ending written by Kiwanis. Golf can sharpen your mental skills. Get you much-needed exercise. Raise some money for your favorite charity. Teach life skills. So what are you waiting for? We asked and you answered: Kiwanians share some of their favorite childhood games. A fun video featuring Kiwanian's memories of childhood games. Texas Kiwanians teach chess to kids who learn strategy along with some important life lessons. A New Zealand club restores a historic cemetery. 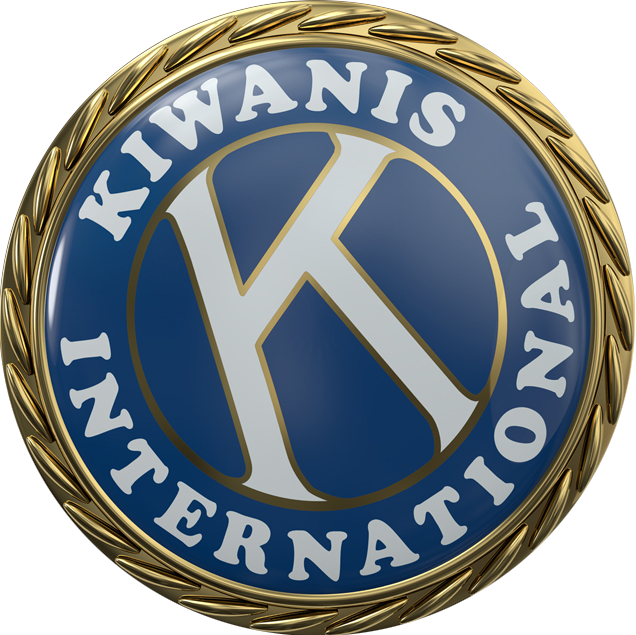 A Kiwanis property provides decades of shelter to those in need. Hockey festival brings town together.